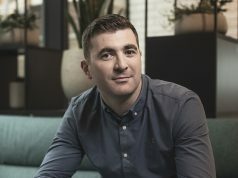 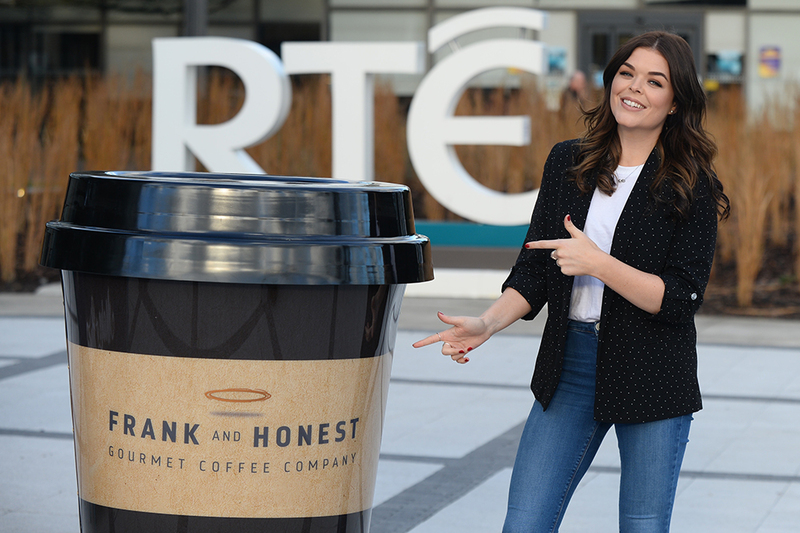 RTÉ Media Sales has bagged Frank And Honest coffee as the new sponsor of RTÉ’s The Doireann Project on both RTÉ Player and RTÉ2 Television. 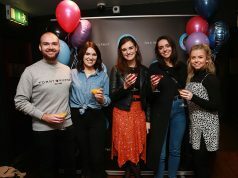 Now the most successful original pilot series to air on the RTÉ Player with 100,000 streams since airing in January 2018, Doireann Garrihy returns with a six-part series featuring characters including: Pippa O’Connor, Amy Huberman, Úna Healy, Teresa Mannion, So Sue Me, Dr Eva, Dáithí and Maura, plus Southsider Sorcha and School Gate Mum. 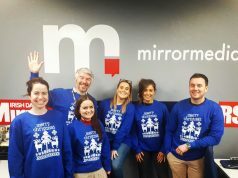 Brokered by Core Sponsorship and RTÉ Media Sales, the online and TV sponsorship deal went live on the RTÉ Player this week and will broadcast on RTÉ2 over the Christmas period.